Submission Guidelines · Submit a word document that contains the screenshots of the answers to all the questions in section 2 (Unix exercises) along with the answers for questions in section 1. All screen shots submitted on Moodle must carry your unique id such as MITID, names etc.· All work must be submitted on Moodle by the due date along with a completed Assignment Cover Page. 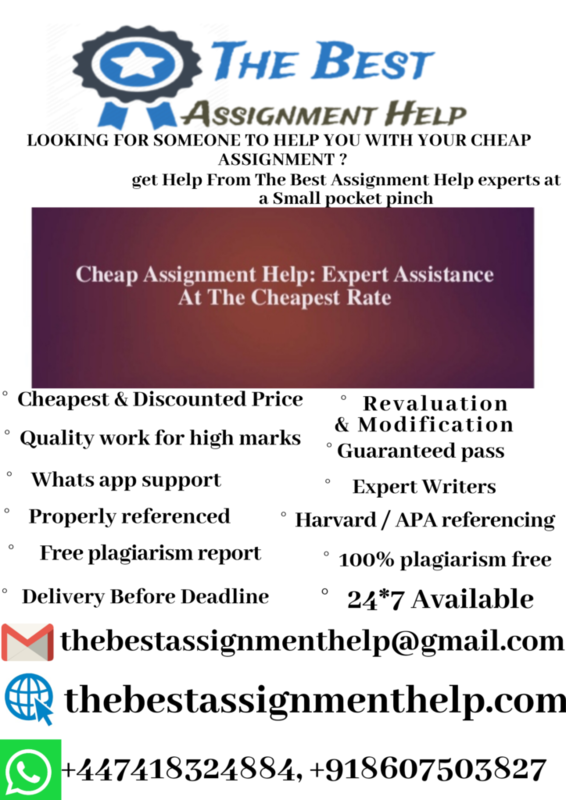 · The assignment must be in MS Word format, 1.5 spacing, 11-pt Calibri (Body) font and 2 cm margins on all four sides of your page with appropriate section headings. · Reference sources must be cited in the text of the report and listed appropriately at the end in a reference list using IEEE Transactions on Networking referencing style. · Students must ensure before submission of the final version of the assignment that the similarity percentage as computed by Turnitin has to be less than 10%. Assignments with more than 10% similarity may not be considered for marking. The assignment focuses on two aspects, the role of OS as an interface between the user and the computer hardware, and the use of command line interface. It helps the students to understand the different types of OS and their functionalities on different devices. Also, it assists the students to gain competency in using UNIX/LINUX commands in performing simple OS administration. By doing this assignment, students will get to learn to research and comprehend the basic concepts of OS and how differently or similarly they play the interfacing role in various computing and communication devices. Also, they will appreciate the ease of using GUI over CLI. Students may consider any of the OS for discussions, for instance, Windows, Linux, iOS, MacOS, Android, etc. Further, the students must consider any five of the following features relevant to the systems for discussions. manage memory, processor, file etc. For instance, the students may opt the following to answer section 1. Refer to the man command to understand the syntax and parameters for the commands that you would be using in this section. Demonstrate the following Unix/Linux commands in the lab to your tutor before week 6 and paste the screenshots of the execution in the same word file that has section 1 of the assignment. How do you know if a remote host is alive or not? How do you find which process is taking how much CPU? How do you check how much space is left in the current drive? How do you find whether your system is 32 bit or 64 bit? In a file word, UNIX is appearing many times. How will you count the number of these occurrences? Type in the following commands and discuss the outputs you get after execution of the commands. Also, paste the screenshots of the output obtained in the same word file used for above question and section 1 of the assignment. % echo “Home Directory Is home” uppercase $HOME?